Pamplin Media Group - Can you give a brother a hand? Can you give a brother a hand? 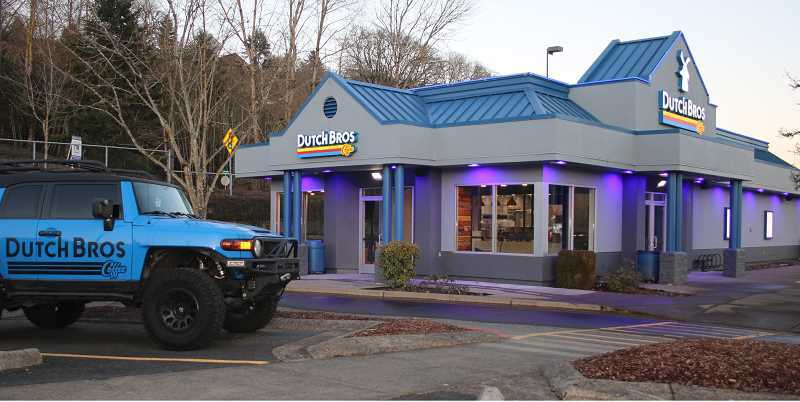 Signage is up and lights are in place at the newest Dutch Bros. Coffee, near the old Albertsons in West Linn. Construction staff was busy last weekend pressure washing the drive-through as well as working on the inside of the building. The location is due to open soon.